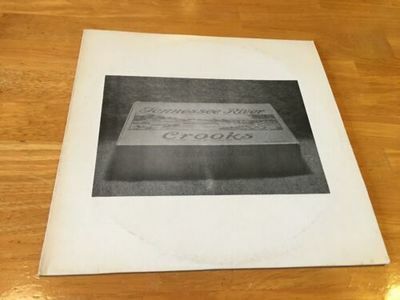 Up for sale is a VERY RARE Tennessee River Crooks LP. It is in excellent condition! The album itself is very pristine. The cover has some very minor ring wear, but is in great shape, with no seam splits. Released in 1976, on Sound Farm Studios. This album is very rare, and a real gem for any fan of psychedelic rock and southern rock! SOLD AS IS. NO RETURNS ACCEPTED. Thanks!